Perfect for adding an extra layer of protection discreetly, this half pad can be used over or under a square pad, or on it's own. Half pads are a popular option for adding extra padding without changing saddle balance. 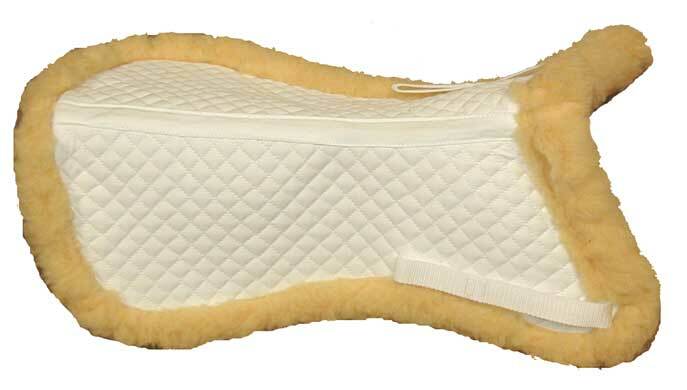 This JPC pad gives you quality that will last, even through machine washings.